Greetings! I've been a terrible blogger lately, but I don't want to be! It's funny how living with another family has changed the way I structure my time. Also - weekends leading up to Christmas were filled creating, and not leaving much time for blogging! Above is a Word Cloud from this very blog. I get such a kick out of these things and I made them on a couple of sites. I was thrilled to see the word "bead" and "beaded" come up so big and bold on them! 2012 was a bit of a chaotic year. As I've mentioned (ad nauseum), we moved....twice. While the year hasn't been without stress, it has also been fun and exciting. 3 the number of blogger friends I met this year: Maryanne back in March, Therese in July, and Kristen in October. How awesome is that?! And I've got a few on my list to meet coming this 2013! 2 times in a magazine! Seriously - that was a huge thrill for me. 2 number of times I've changed addresses this year. 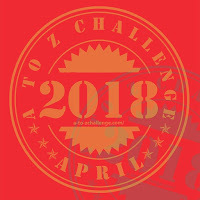 26 number of posts in one month for the Blogging from A-Z Challenge. That was hard, but satisfying. I plan to do it again in 2013. 6348 the number of visits to my page because I mentioned Kumihimo. Whaaaaa??!?! That is so weird to me. But it inspired me to buy a Kumihimo disk back in July. And finally buy some cord yesterday so I can eventually give it a try! 2 the number of challenges I hosted this year. 13 the number of patterns posted on the Free Patterns page of this blog - 11 of which are flowers for the Bead It Forward Quilt Project. 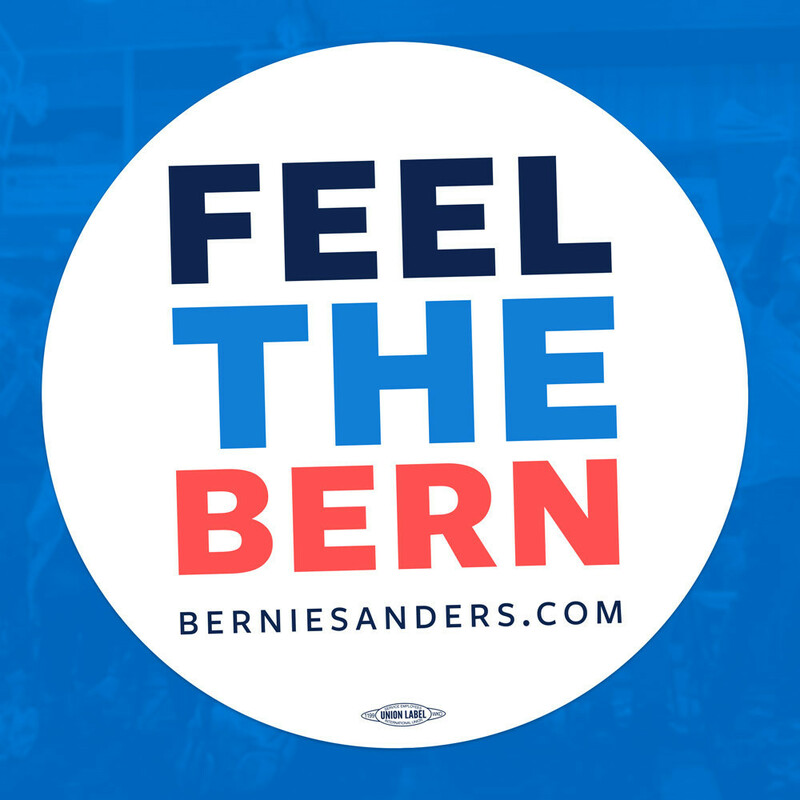 Check it out - they are free to use and you will be helping a great cause! 13 number of times I mention the day Friday in the title of my blog posts, 9 of those time, I thank God for the day. So what does 2013 have in store?! I have partnered with my most recent Bead Soup Blog Party partner to do another kit challenge. I look forward to sharing the beautiful focal that Alenka has created! If all goes as planned, I will be moving into our new home in two weeks. What a process this has been - I can't stand the uncertainty and how the circumstances change from day to day. 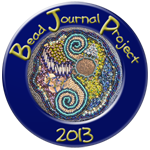 I signed up to take part in the Bead Journal Project. The idea is to create one piece per month for a year, same size and shape each month, with beads on the piece. 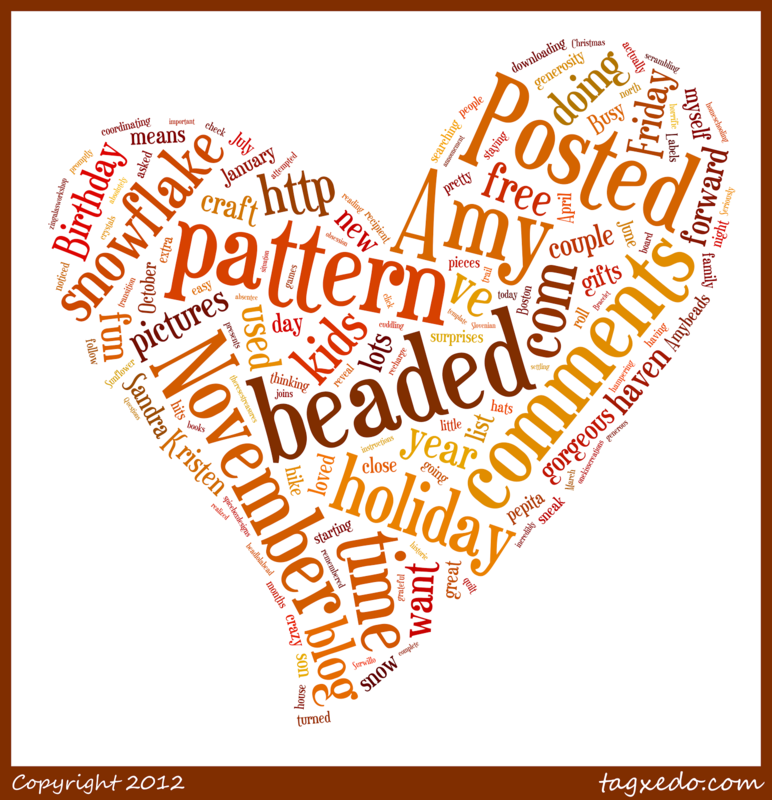 I have a handful of other goals and plans for 2013, including: blogging more, beading more, participating in the Bead Soup Blog Party, completing at least five squares for the Bead It Forward quilt, creating color palettes, and there's more but that is just to name a few. Wow that has been some year Amy! I have not had time to sit and go back and do a year in review yet, but one of the highlights of my year was getting to meet you, Maryanne, and Christine in July. All the best to you and yours in 2013! You've had quite a year,Amy! It was a join meeting you and then Therese this year. I hope your move goes smoothly and you get settled in quickly so you can have your family all together. I've been terrible about keeping in touch this month and I haven't posted much either. I hope you have a Happy New Year! I loooooove that bead journal project. I don't know if I could possibly do it...I checked out the site and past pictures of people's journals and all I can say is WOW. I can't wait to see your creations! Happy New Year! Love the word cloud and I had to go give it a try :) That is some list of accomplishments this year and it is soooo cool that you had a chance to meet blogging friends! I can't wait to see what you have in store for this coming year! It's nice to make the summary at the end of the year,to get convinced,that we really were able to be creative and inventive. I bet,the New Year will bring new weaves of very interesting designs and ideas for You and a huge personal success.I wish You that with all my heart-Let All Your Dreams come true-HAPPY,HAPPY NEW YEAR,AMY!